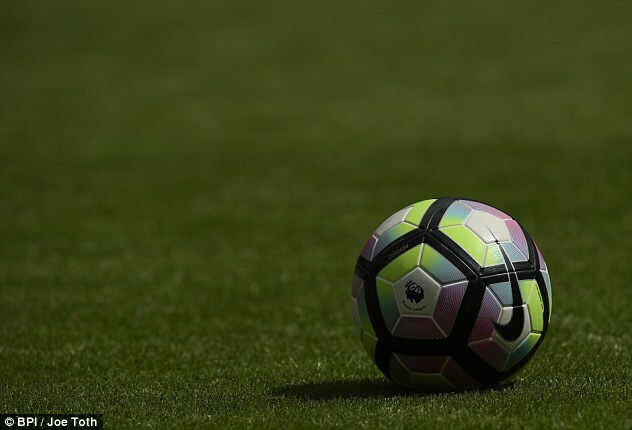 Since its first season in 1992-93, everything about the Premier League has evolved significantly – and that includes the ball used in the division. 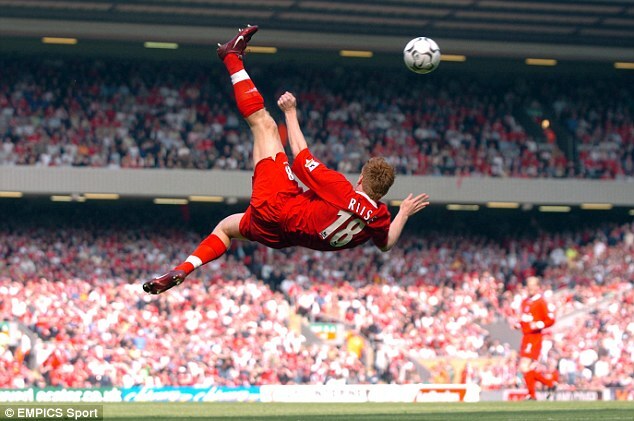 With players now going for £100million and kits almost unrecognisable from a decade ago, England’s top-flight has changed out of all recognition over the course of the last 24 years. 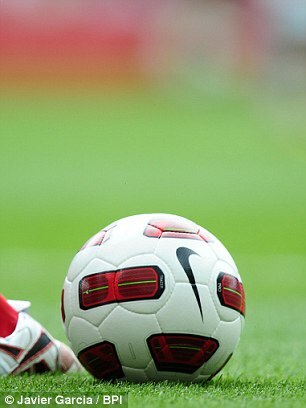 The early days of the Premier League era began with England’s new division using Mitre as their official ball supplier. 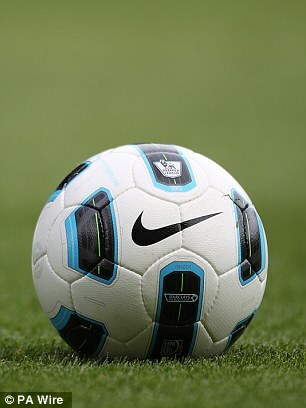 The Mitre Pro Max lasted for three seasons and had the honour of being used for the first ever games in the league. 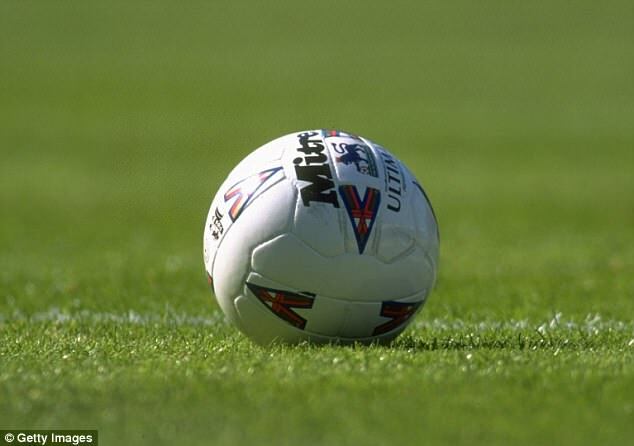 The first goal scored with the ball came from Sheffield United striker Brian Deane in his team’s clash with Manchester United at Bramall Lane. 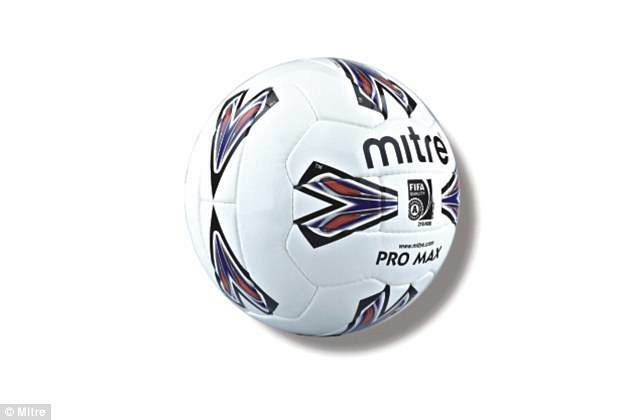 After three seasons with the Pro Max, Mitre stepped up their game by upgrading to the Ultimax in 1995. 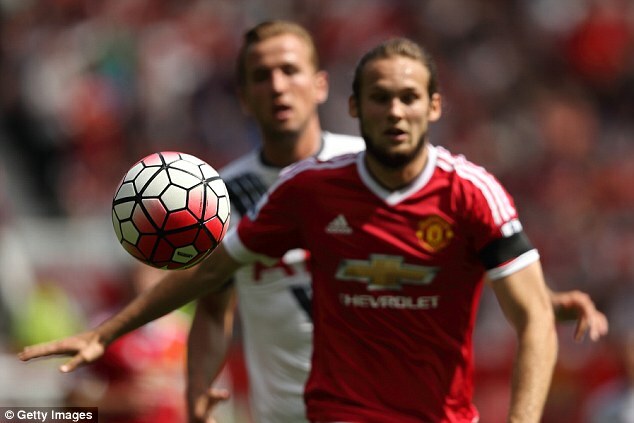 Used for half a decade in England’s top-flight, the Ultimax is the longest serving ball in Premier League history. 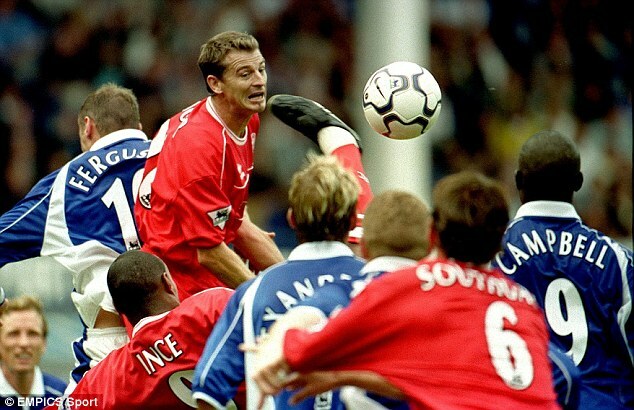 Its first season in use saw United take the title back from the previous season’s surprise winners Blackburn Rovers and coincided with the glory years of mid 1990’s football. One of the most famous goals scored with the ball saw West Ham’s Paolo Di Canio execute a superb scissor-kick volley from a Trevor Sinclair cross against Wimbledon at Upton Park in 2000. 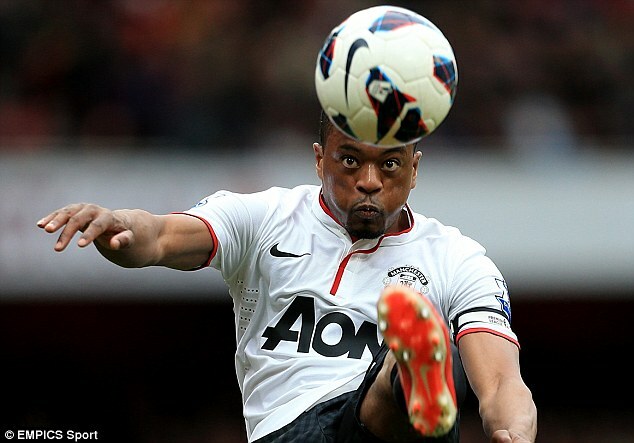 It also coincided with United’s league title triumph in 1999 as part of their historic treble under Sir Alex Ferguson. 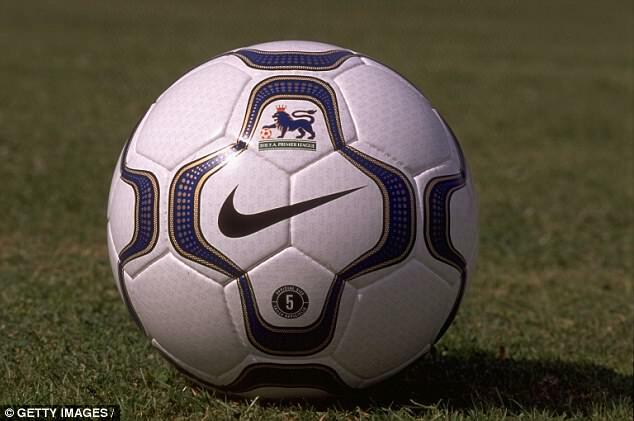 The transition into the 21st century saw the Premier League move from Mitre to Nike as their ball supplier and they haven’t looked back since. The Geo Merlin maintained the classical white design from the decade before but came with added panels. 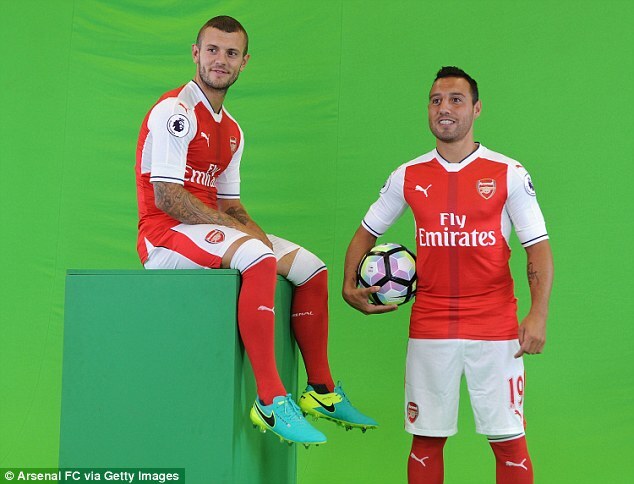 Children across the country growing up at the time tried to emulate top players such as Dennis Bergkamp and Teddy Sheringham, who were scoring goals for fun at the time with the ball. 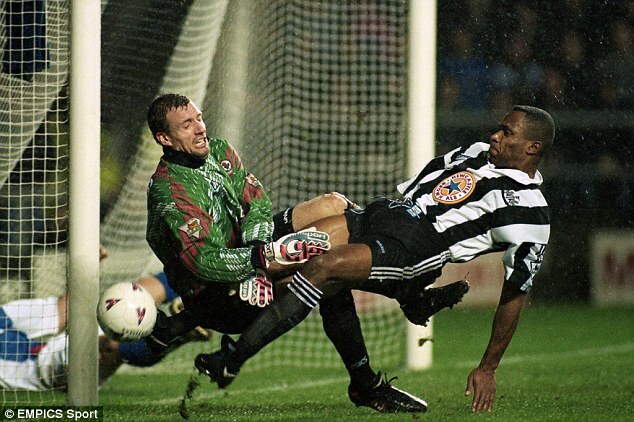 Bergkamp’s strike on the spin at Newcastle won’t be forgotten in a hurry while the 10,000th Premier League goal was scored with the ball, Les Ferdinand gaining that notable achievement. 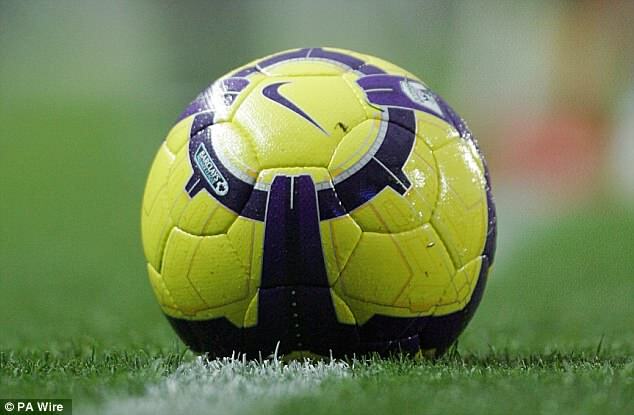 The T90 Aerow was synonymous with some of the Premier League’s glory years, its blue circular design the first real change out of the ordinary. A four-year spell saw the Aerow change slightly but it was with that ball that Chelsea claimed their first Premier League title. 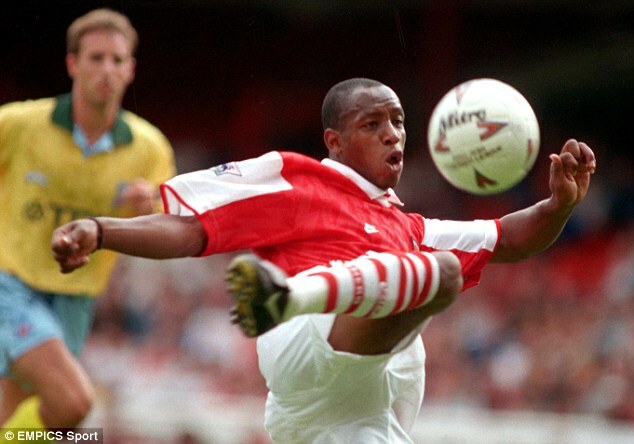 Its first two seasons were inextricably linked to Arsenal’s Thierry Henry, the Frenchman finding the ball to his liking as he scored 25 and then 27 goals in consecutive seasons from 2004. 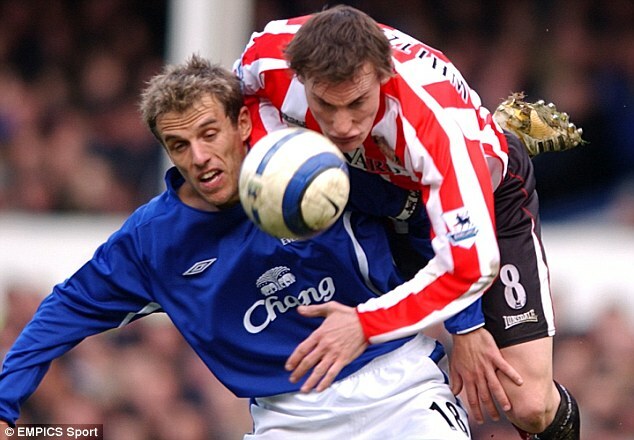 As technology evolved, so too did the Premier League ball with 2008 seeing the arrival of the T90 Omni. 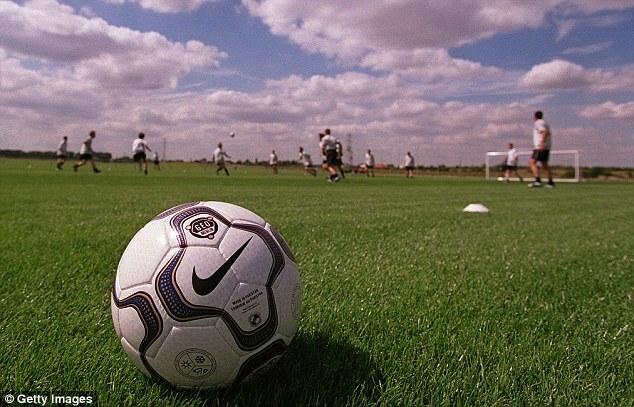 Nike, at the time, said the ball was their most spherical yet and allowed the world’s best footballers to get more power on their strikes at goal. The Omni’s white design with black stripes was simple, but also hugely popular. The T90 Ascente, like its predecessor the Omni, was used for just the one season as Nike chopped and changed with their designs. 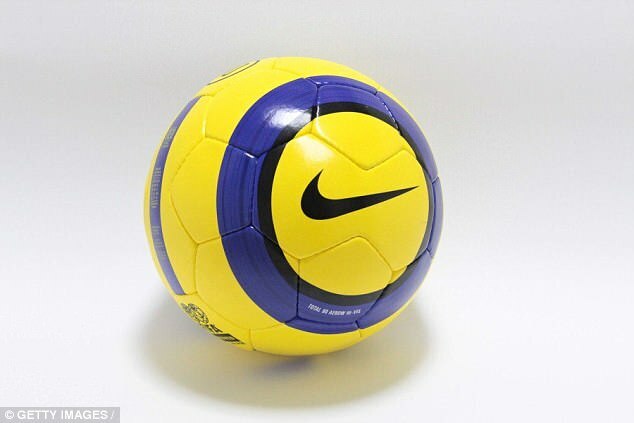 Nike’s latest product at the time was particularly popular in the yellow version, used in unfortunate weather conditions in England’s top-flight, and came on to the market with the sports giants insisting it would travel faster, further and longer than any previous versions. 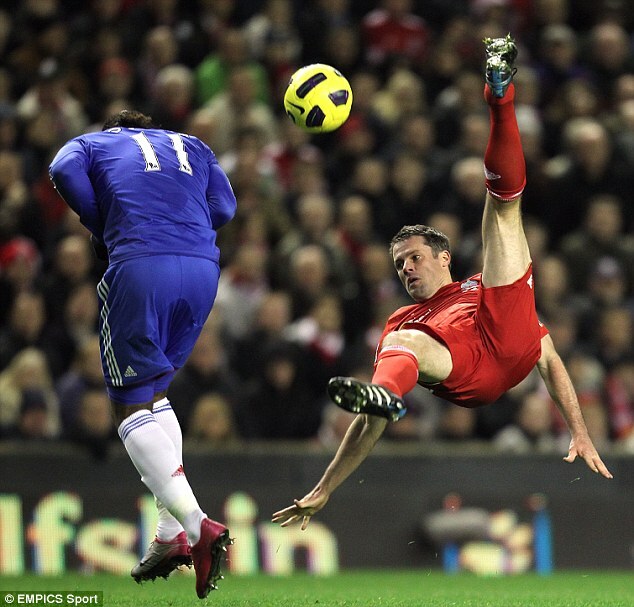 The first season of its use saw Chelsea claim the title once again, with Didier Drogba banging in just one shy of 30 league goals for Carlo Ancelotti’s side. 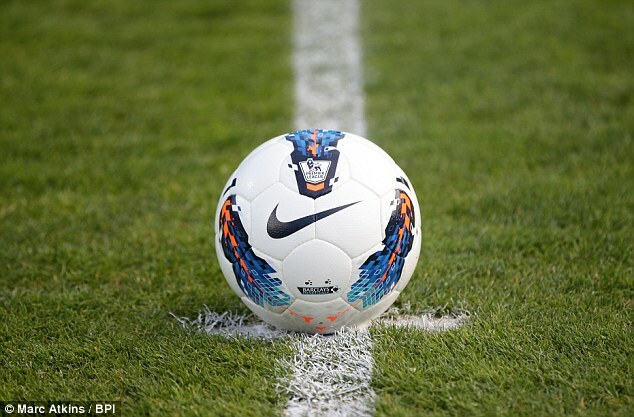 Continuing Nike’s trend of releasing a new ball every year – one which has continued up until today – the Tracer’s white, black and blue design was arguably one of the league’s best. It will certainly be well remembered by United fans with the sole season of its use seeing them win the title, ahead of reigning champions Chelsea. May 2012 and Vincent Kompany lifts Manchester City’s first Premier League title following a dramatic season with the Seitiro. It was a campaign to remember for the club with arguably the most dramatic final day in the history of the Premier League. 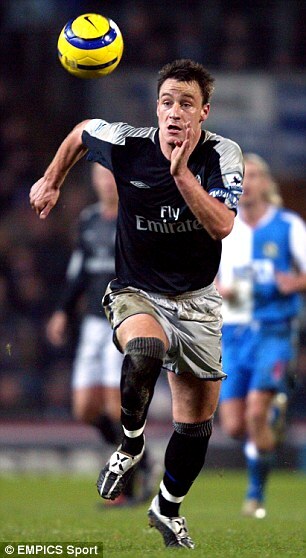 City’s 3-2 win over QPR at the Etihad on the last day courtesy of an iconic late minute goal from Sergio Aguero sent Sky Sports’ Martin Tyler into meltdown and left Arsenal, for whom Robin van Persie had scored 30 goals and runners up United, to go into the summer disappointed. 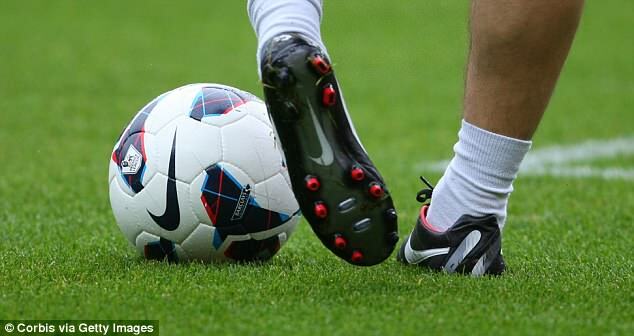 Nike’s pre-season news told Premier League fans the Maxim possessed ‘Geo II Balanced Technology’, which allowed for an ‘accurate and powerful strike’. United and Van Persie were certainly fans, the Old Trafford side coming out on top and the Dutchman again among the goals following his move north. 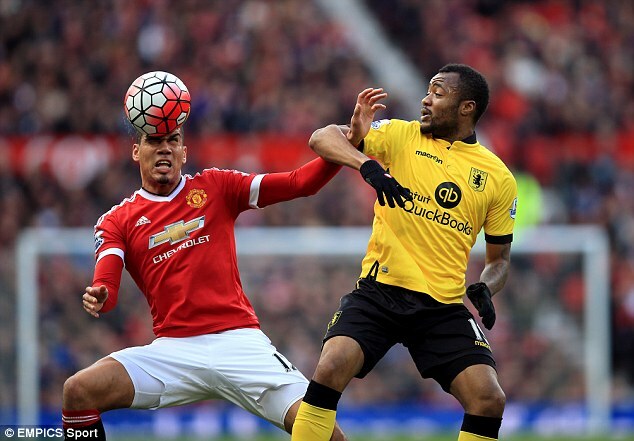 Van Persie’s stunning volley against Aston Villa was the crowning moment of their season. The Seitiro and Maxim were certainly bold designs and the Incyte continued that, with an orange Nike tick surrounded by dark red and purple panels. With another modern name, it was the latest in Nike’s ever evolving quest for technological perfection. 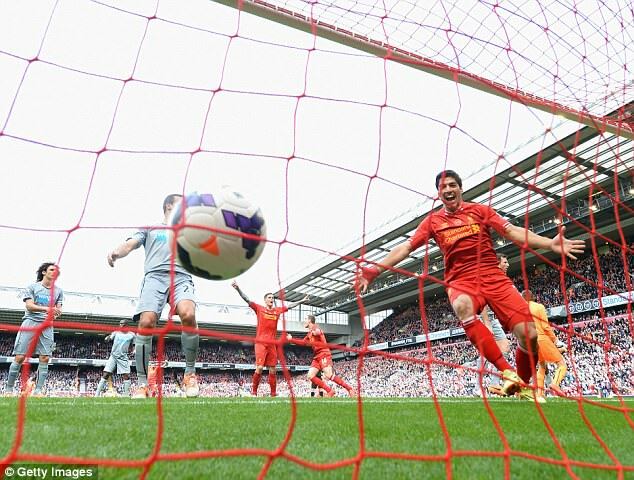 Luis Suarez, then of Liverpool, banged in 31 league goals with it over the campaign as Brendan Rodgers’ side just fell short of the title. 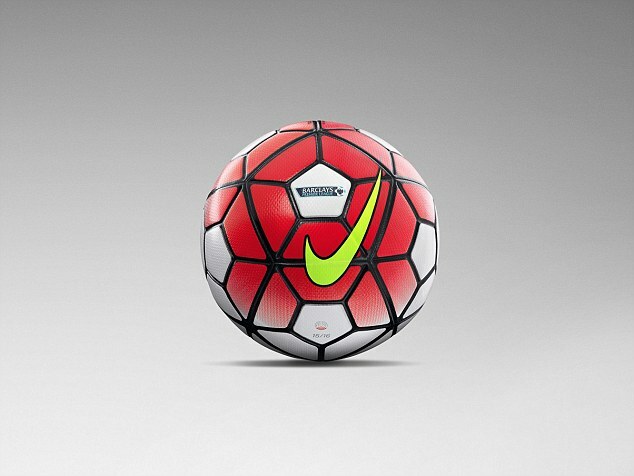 The first of Nike’s Ordem products, why there was never an Ordem 1 remains an unanswered question. 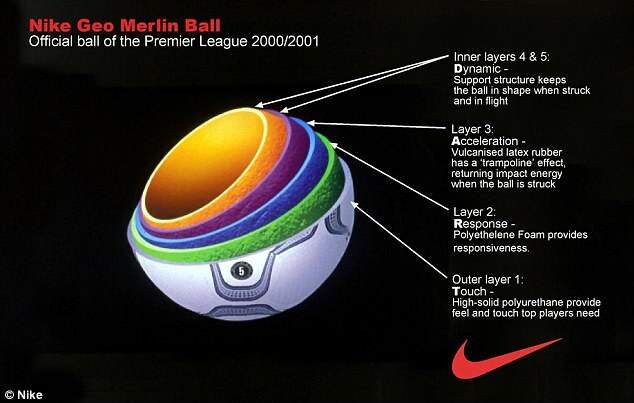 This design contained blue and lime green – you can never accuse Nike of being afraid of holding back – while the winter ball was orange and yellow. 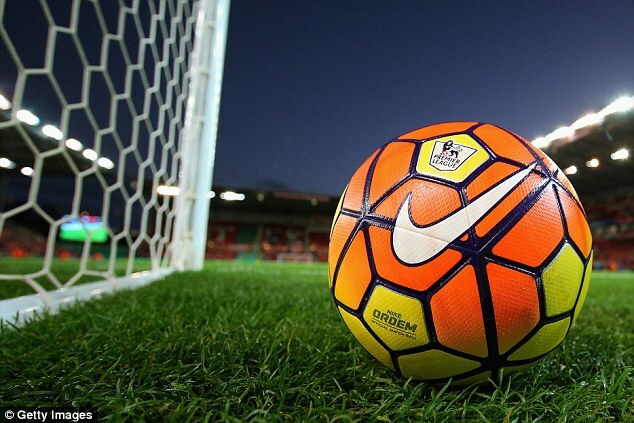 Last season’s Premier League season saw Nike go all out. Their multi-paneled design was certainly bold and the fact it was bright pink made it almost unrecognisable from the designs of the decade before. 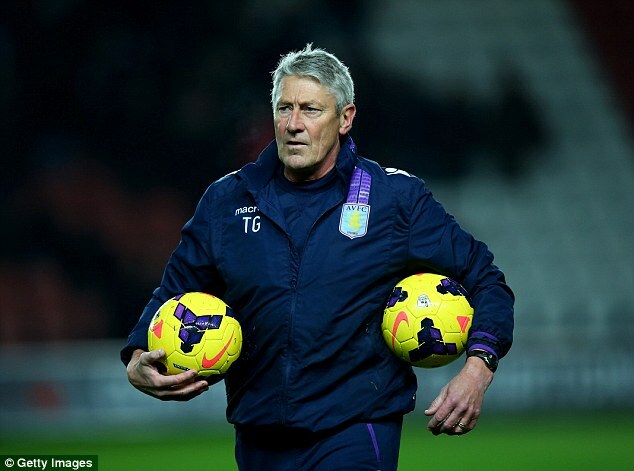 The shock pink colour coincided with a shock league campaign as at 5,000/1, Claudio Ranieri’s Leicester City carried off the title in one of the biggest surprises in football history. 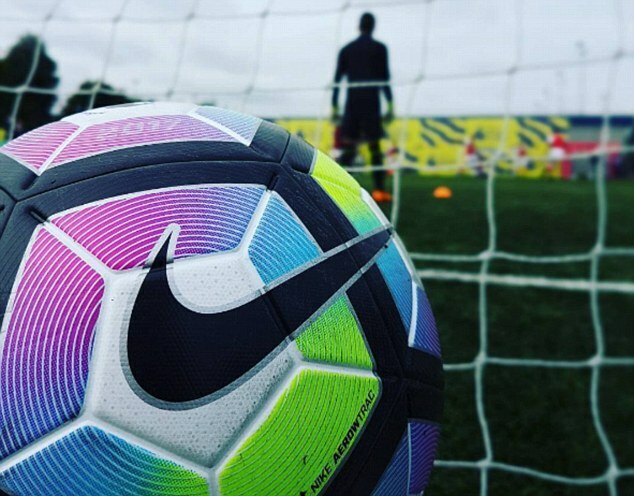 From bright pink to blue, green and purple, the Nike Ordem 4 features multi-coloured segments surrounding the official badge. Nike are promising the geometric 12 panel fuse-welded constructed ball contains the design principle of ‘Flow Motion’, which means the ball will be completely visible at all times.